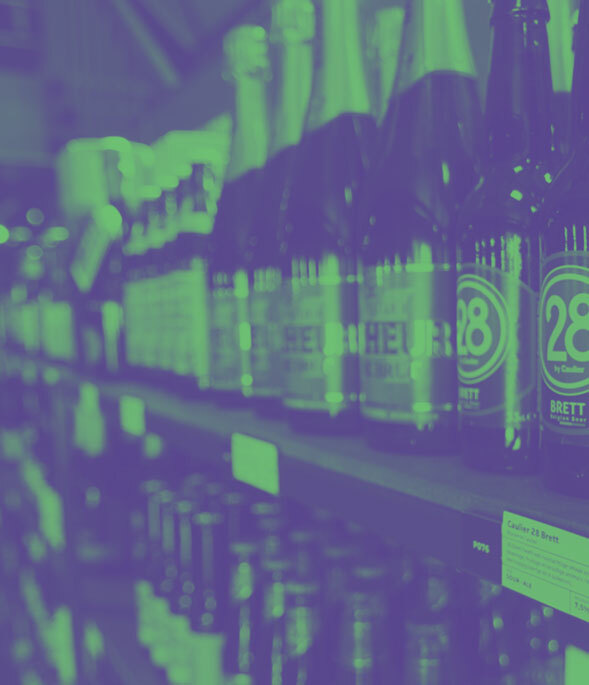 Looking for some specialty beers? 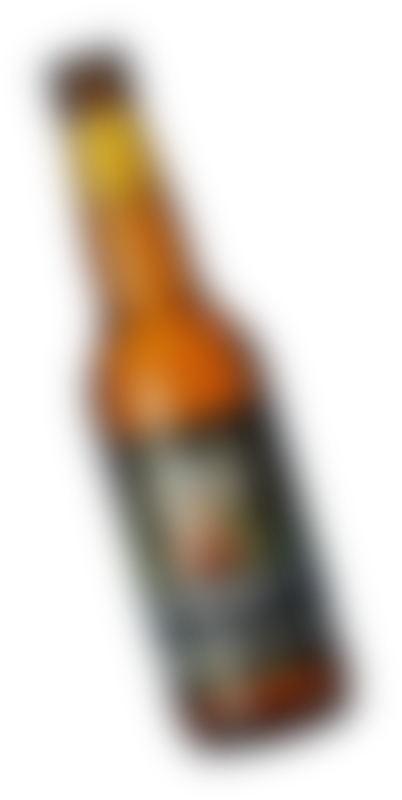 Look no further, Mr. 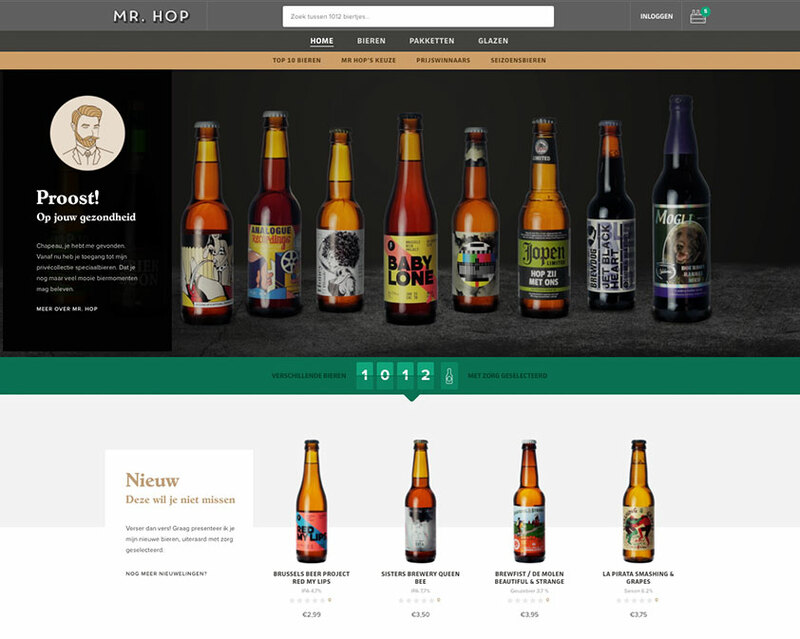 Hop has got you covered. 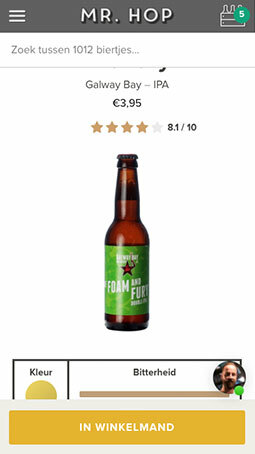 This webshop is powered by Spina Shop and includes a native iOS app which acts as a Point of Sale terminal. 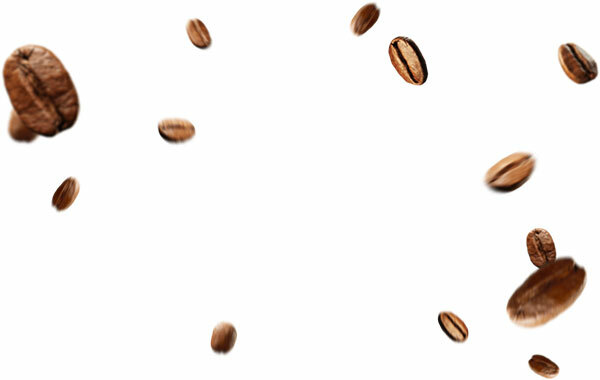 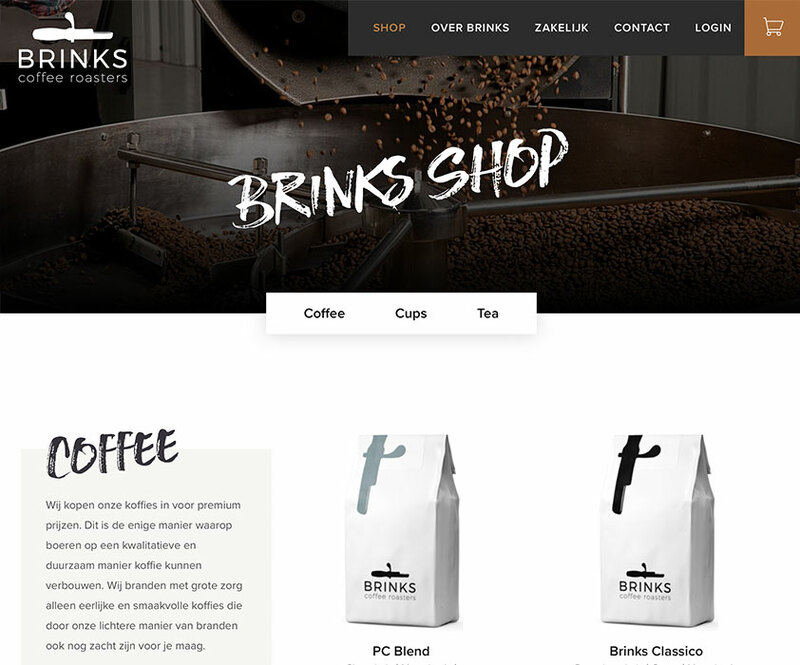 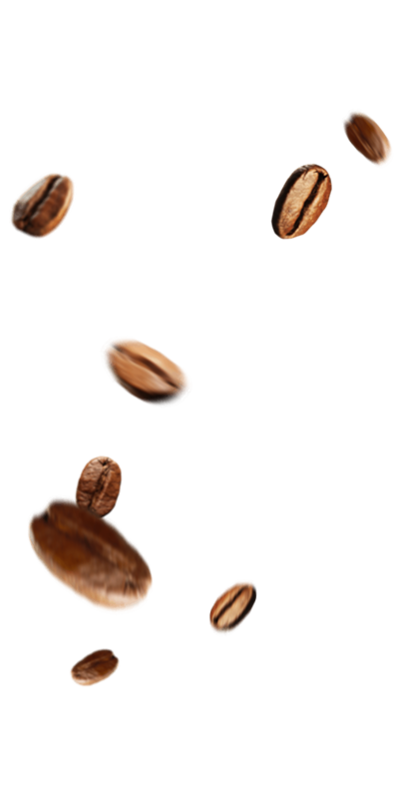 To make it easier for clients to order their coffee beans Brinks Coffeeroasters uses Spina to offer their products online. 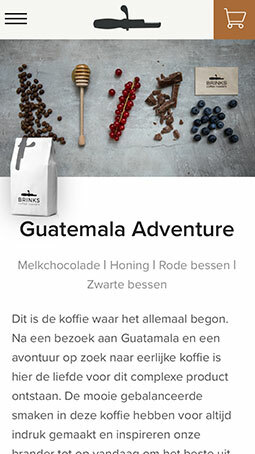 The webshop is accompanied by native apps for Android and iOS so that ordering specialty coffee is just a few taps away.